ROMANIA Map v1.5 by MIRFI (1.33.x) for ETS2 | Euro Truck Simulator 2 game. DLCs needed: Going East, Scandinavia, Vive la France, Italia. This map contains parts from my older Romanian map, parts which I've also used in my additions to the ProMods project. 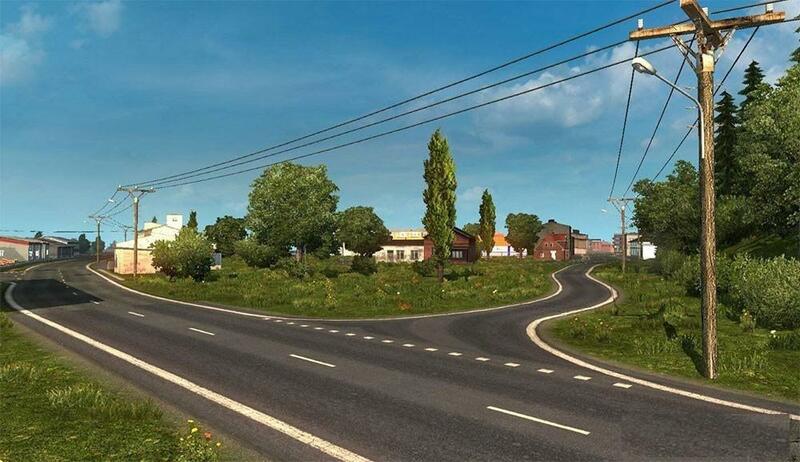 This map has nothing to do with ProMods though and contains no Promods assets. This is a different project altogether. Big thanks to Tudor Alin for his Dacia Logan MCV model. - new update not be less focused on new content but on solving errors and other fixes and improvements.